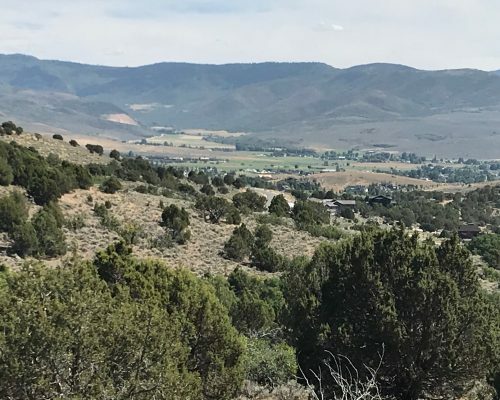 Come see the incredible views of Mt. 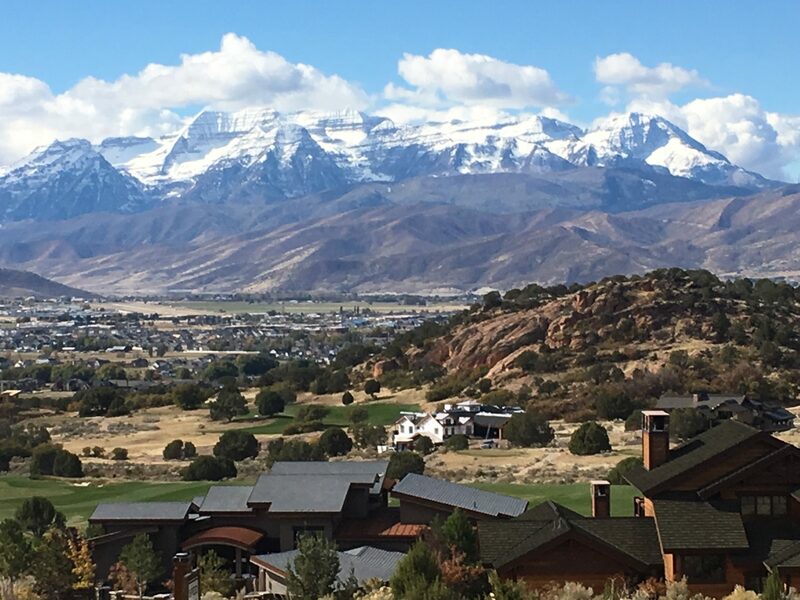 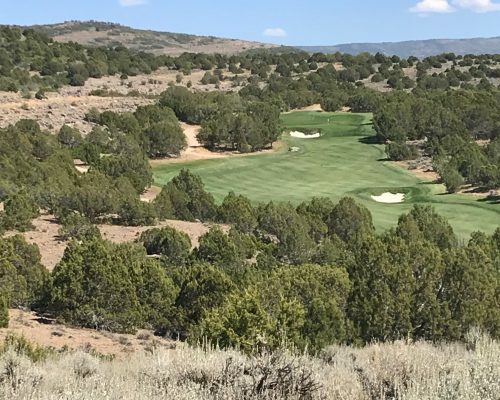 Timpanogos, red rock and the golf course from this nearly one-acre homesite. 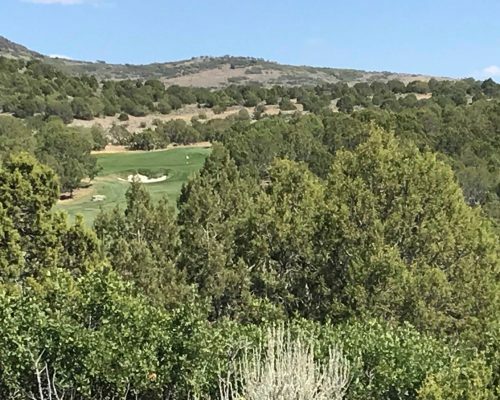 This property is just a short walk to the clubhouse, pool, 18-hole championship Jack Nicklaus golf course and Cliff Drysdale tennis facilities. 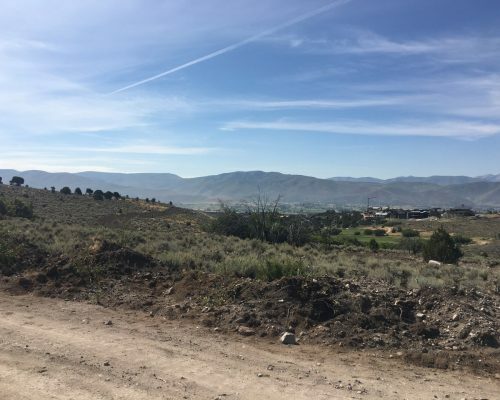 Build your dream home here and enjoy beautiful sunsets, fresh air and unobstructed views from your own deck.